BAGUIO CITY – President Rodrigo R. Duterte appointed Gaspar Cayat, a staunch advocate of the upliftment of indigenous peoples (IP) rights and regional autonomy, as one of the six Commissioners of the National Commission on Indigenous Peoples (NCIP) representing the Cordillera and Region I.
Cayat’s appointment papers was released by the Office of the President right in time prior to the implementation of the ban on the appointment of officials and employees in the government pursuant to the upcoming conduct of the May 13, 2019 mid-term elections. He will be taking the place of NCIP Commissioner Basilio Wandag whose term of office as a Commissioner for the Cordillera and Region I expired last February 2019. Cayat, who belongs to the Kalanguya tribe, was a former Executive Director of the Cordillera Executive Board (CEB), a Commissioner of the North Luzon Growth Quadrangle, a former chairman of the Regional Peace and Order Council (RPOC) in the Cordillera and an active member of the civil society organization advocating for the upliftment of IP rights and the region’s quest for autonomy. “People should not look at indigenous peoples as primitive. We deserve to be treated more than what they perceive us because we are highly competitive and we also deserve the utmost respect which we give other people,” Cayat stressed. He underscored that it is unfortunate that people always look down at IPs because of the perception of the primitive way of life that is why IPs must strive to level up considering that IPs deserve to be at par with other people living in the different parts of the country. According to him, one of the issues that must be given utmost attention by the NCIP is the land problems of the IPs pursuant to the doctrine of ownership since time in memorial which is directly related to the region’s quest for autonomy. Cayat was one of the 72 applicants that filed their intention to be appointed as a Commissioner of NCIP for the Cordillera and Region I who will be serving the Commission until February 2022. Republic Act (RA) 8371 or the Indigenous Peoples Rights Act (IPRA) was enacted purposely to uphold and protect the IPs and their rights over their lands that they have occupied since time in memorial. Cayat was also one of the IP leaders in the city representing the Kalanguya tribe that questioned in court the validity of the selection of roger Sinot by members of the Ibaloi tribe only as the city’s Indigenous Peoples Mandatory Representative pursuant to the IPRA and other related laws, rules and regulations. 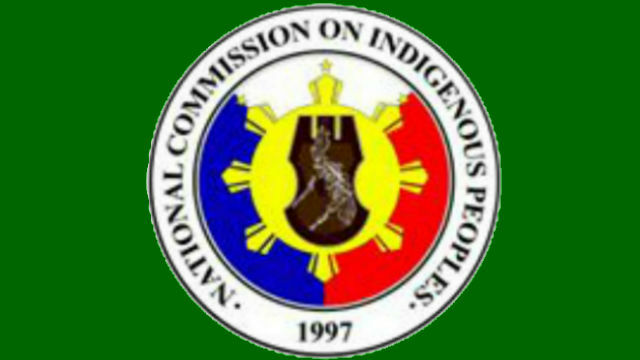 The newly appointed NCIP Commissioner will continue to consult with the IPs in the Cordillera and Region I on the other issues and concerns of the IPs that need to be given utmost attention by the Commission to allow the IPs to be able to advance and cope with the fast changing times without compromising efforts to sustain the preservation and protection of their culture and traditions that were passed on to generations.